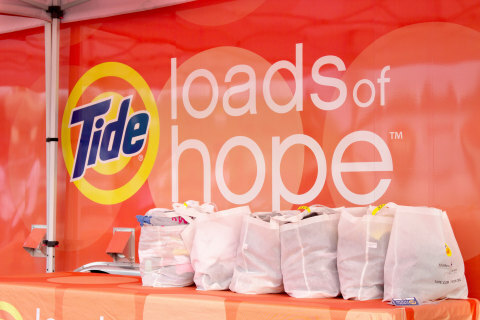 The Tide Loads of Hope Mobile Laundry Unit has been deployed to support relief and recovery efforts in the wake of the wildfires in California. 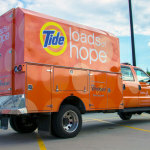 The Tide Loads of Hope mobile laundry vehicle will begin services in Chico on Sunday, November 25, providing free full-service laundry to residents affected by the recent wildfires. 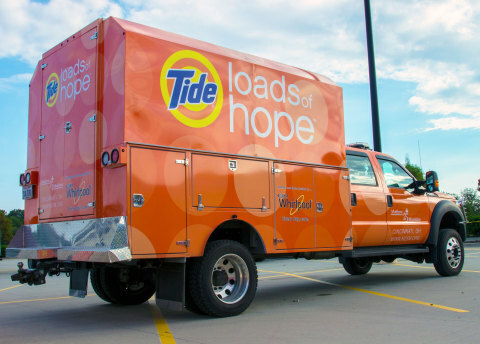 Residents can bring clothes (up to two loads per household) to be washed, dried and folded free of charge for those directly impacted by the wildfires. All washable clothing types can be accepted with the exception of heavy bedding. The California wildfires have destroyed an extraordinary amount of homes and businesses. The area has seen devastating effects of the wildfires, with 85 lives lost and nearly 20,000 structures and homes destroyed to date. Starting on Sunday, November 25, the team will collect laundry from 9:00 AM-5:00 PM PT at the Lowe’s in Chico or until 300 loads are reached (two loads per household). The team will also be distributing personal care and cleaning kits directly out into the affected areas. In 2005, P&G launched Tide Loads of Hope to provide much needed laundry services to families affected by Hurricane Katrina. 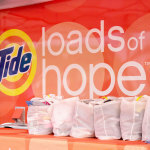 Since that time, Tide Loads of Hope has washed more than 70,000 loads of laundry for more than 50,000 families impacted by disasters across the U.S. and Canada. The Tide Loads of Hope trucks are equipped with high-efficiency washers and dryers donated by Whirlpool and can do up to 300 loads of laundry per day for communities in need.